Designed to ensure age-appropriate programming, seasonal structure and lesson plans, the Hockey Canada Player Pathways help parents, coaches and administrators understand what skills and concepts should be taught during the season. Like what teachers use in the classroom, lesson plans have been built for a progressive approach on teaching skills over the course of a season. 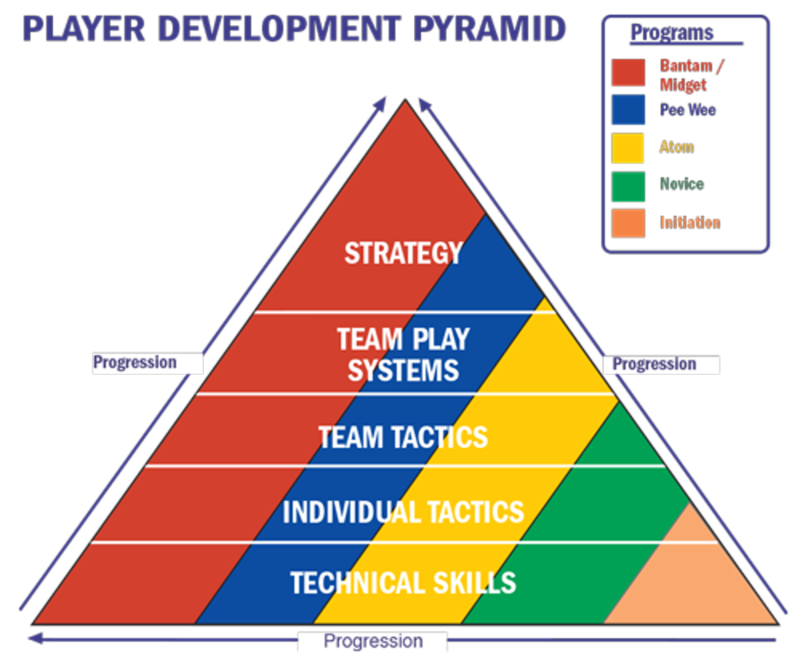 These Player Pathways aren’t a significant change but rather a different perspective of looking at things. When adults watch the professional game on television it’s easy to think that’s what hockey should look like. We sometimes forget that we are working with kids who need to work through the age-appropriate steps when first learning the sport. While the mandate of modified ice may be just a few years old, the recommendations of shrinking the ice surface for this age group have existed for over 30 years. Modified ice and station-based practices have been part of the Initiation Program since 1986. It’s important to understand why decisions were made and why it will be better for children at each age level. 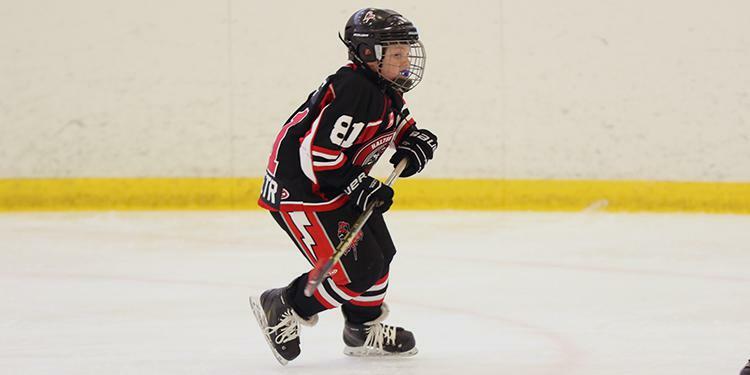 Concepts like forechecking and breakout systems can be taught at an older age while the game’s youngest participants should be focusing on building the fundamental skills of passing, puck control and shooting before learning the more complex aspects of the game. The Pathways are set up so players can develop their skillsets at an age-appropriate pace. An increased emphasis on fun is in place, with an increased number puck touches, puck battles, passes and shots in a modified ice setting.